Congratulations to Sarah and Erhan! 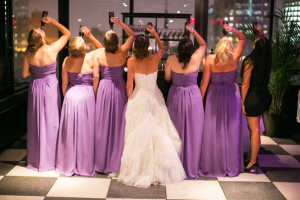 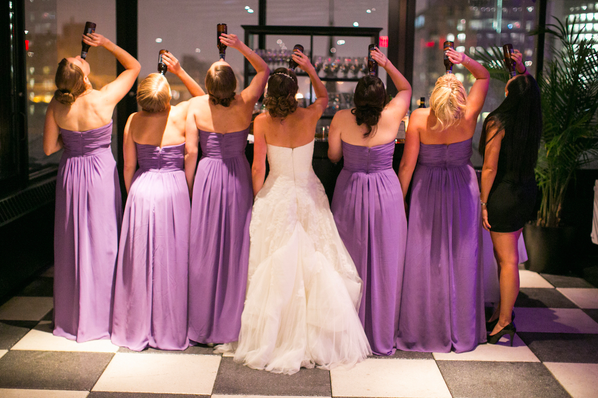 Check out Sarah and Erhan wedding as published by Real New England Weddings, Boston Magazine. 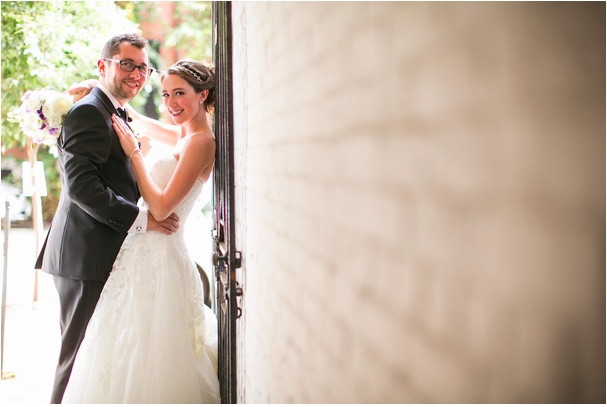 Photography courtesy of ZEV FISHER PHOTOGRAPHY. 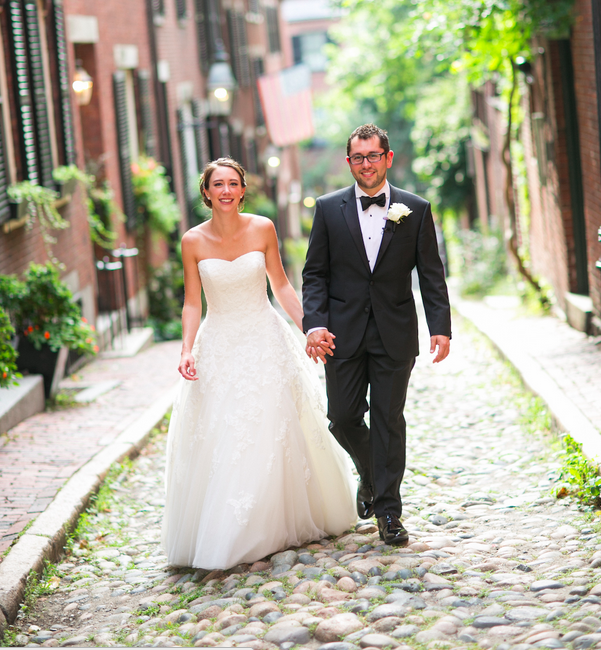 Sarah is wearing "Alcanar" by Pronovias from Musette Bridal Boston.